An excellent photo of ‘Nobby’, so-called because of the uncompromising nature of his play when he appeared for Hednesford. Here, he competes for the ball with Crystal Palace’s young midfielder Jerry Murphy in April 1980, during Brighton’s first season in the top flight. The game ended 1-1. What isn’t known by many Albion fans, however, is how Horton could have signed for Crystal Palace, not Brighton & Hove Albion, in 1976. We had a fantastic spirit because we were all free-transfer lads brought in by Gordon Lee and, later, Roy Sproson. In 1976, we played at Crystal Palace just before transfer-deadline day. Terry Venables (Palace’s player-coach and soon-to-be manager) got a message to me beforehand saying, ‘Don’t sign for anyone, I’ll sign you in the summer’. We drew 2-2 and afterwards Sproey said, ‘I’m sorry but we’re selling you to Brighton for 30 grand. We need the money.’ The deal was already done and everyone knew but me. After a few games for Brighton, Horton was handed the captaincy by Taylor and retained the position when Alan Mullery succeeded Taylor as Albion boss in June 1976. In the season that followed, the tough-tackling skipper was involved in a controversial incident against Palace, the club he almost signed for, in the famous FA Cup 1st Round 2nd Replay at Stamford Bridge. Horton slotted home a penalty but referee Ron Challis ordered a retake after encroachment by Palace players. Yes, you heard that right, by Palace players. When Horton retook it, Eagles keeper Paul Hammond saved it and Brighton lost 1-0. Horton did get on the scoresheet in the away match against Crystal Palace in October 1978, but his fine goal proved a consolation goal. 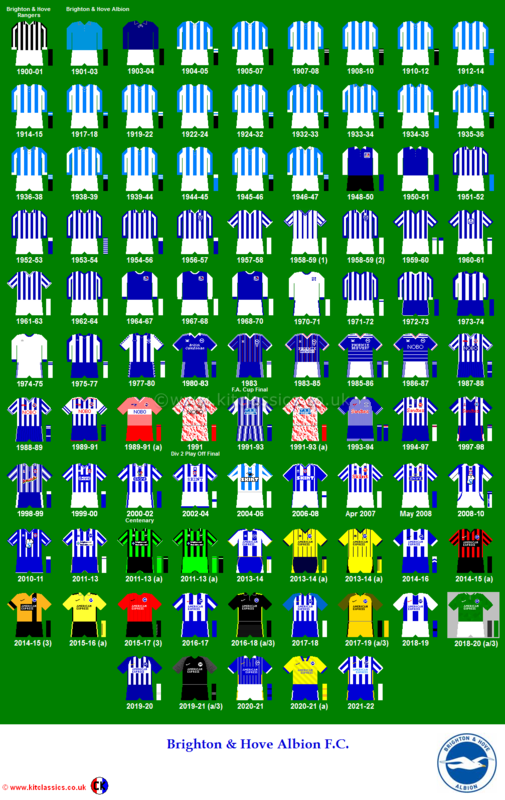 Very small consolation, indeed, as Brighton lost painfully, 3-1, as part of a spell where the Albion did not beat Palace in any of Horton’s first nine matches involving the two sides. 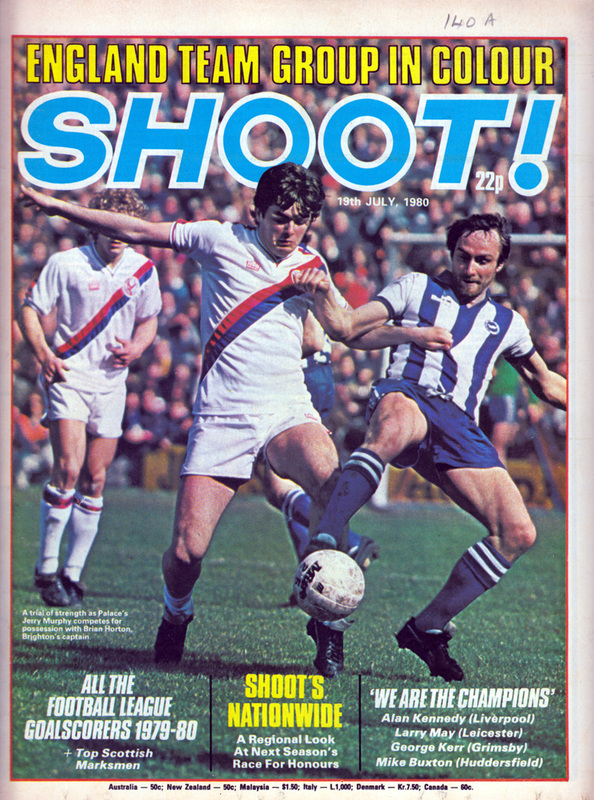 It took until that 1979/80 for Brighton to lift the Crystal Palace hoodoo. Horton tucked home a penalty after five minutes to set the Seagulls on the road to a comprehensive 3-0 thrashing of their rivals. After that, Horton never lost again while playing for Brighton against Palace, and played both matches when the Seagulls did the double over the Eagles in 1980/81.